While Anderson Silva wants to welcome Nick Diaz back to the Octagon, one of Stockton’s finest is enjoying himself away from fighting. Silva may be waiting by the phone for a while, as Diaz told his followers on Instagram Live, that he’s grown tired of punching people in the face for money. Silva was Diaz’ last opponent inside the Octagon at UFC 183 in January 2015, which was overturned into a no-contest after both men failed post fight drug tests. 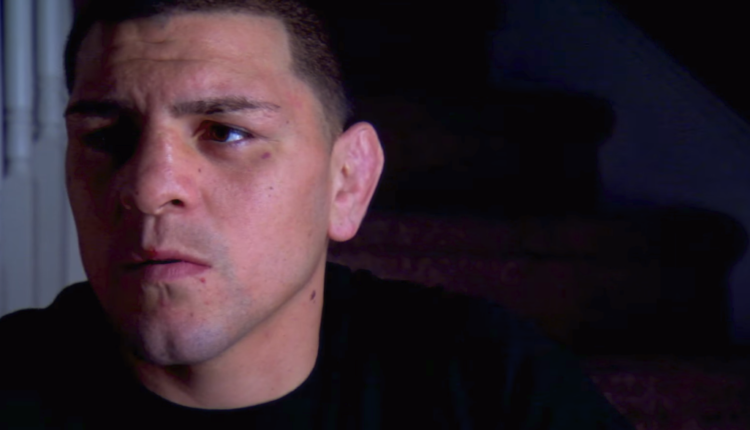 Diaz was announced to fight Jorge Masvidal at UFC 235, but Diaz would pull out of the fight.